One dad’s story of transitioning back to work after taking leave. Back to work transitions can be tough for dads, too. For Peter Slutsky, a business development executive for a technology company, heading back to work after taking time off to care for his newborn daughter Zoey was more complicated than he expected. Peter works at a technology company with a very family friendly, flexible, leave policy. But even liberal leave policies are not always enough for new dads, many of whom are reluctant to take time off from competitive jobs, either for fear of retribution or a lack of confidence about stepping in as the primary caregiver. 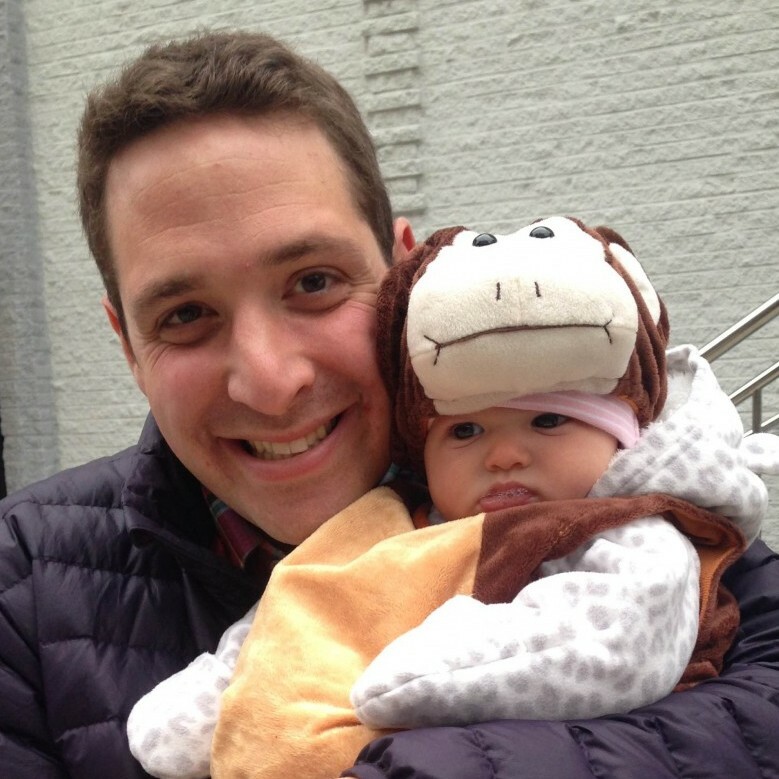 Before Zoey was born, Peter spoke to two men in his company who had taken paternity leave and both encouraged him to take advantage of what the company offered. But not everyone took that route. And the confidence he’s gained from being Zoey’s primary caretaker in those early weeks has stayed with him as she has gotten older. Peter encourages other men, both peers and coworkers, to take leave and stresses that it does not negate masculinity or imply a lack of workplace dedication.